Frajt s.r.o. 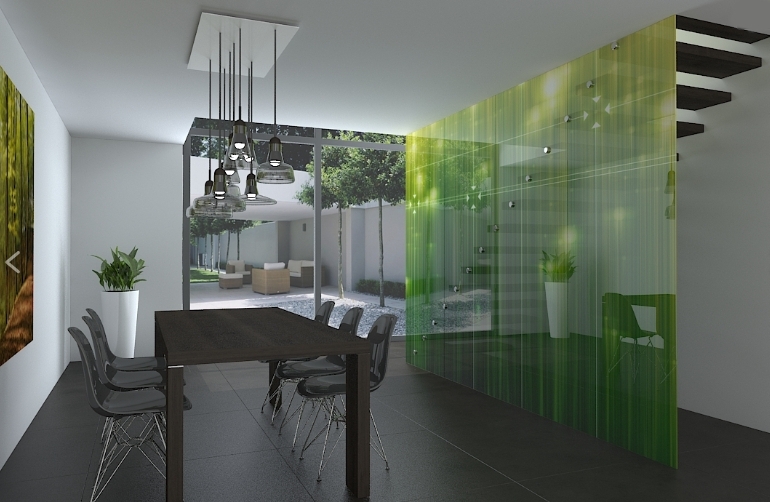 from the Czech Republic specializes in the delivery of Image glass for commercial and residential interiors - glass tiles, dividing walls, shower screens. Individual products can be supplied with printed glass. Glass tiles are used as a decorative element, and dividing walls are used to separate an office space. 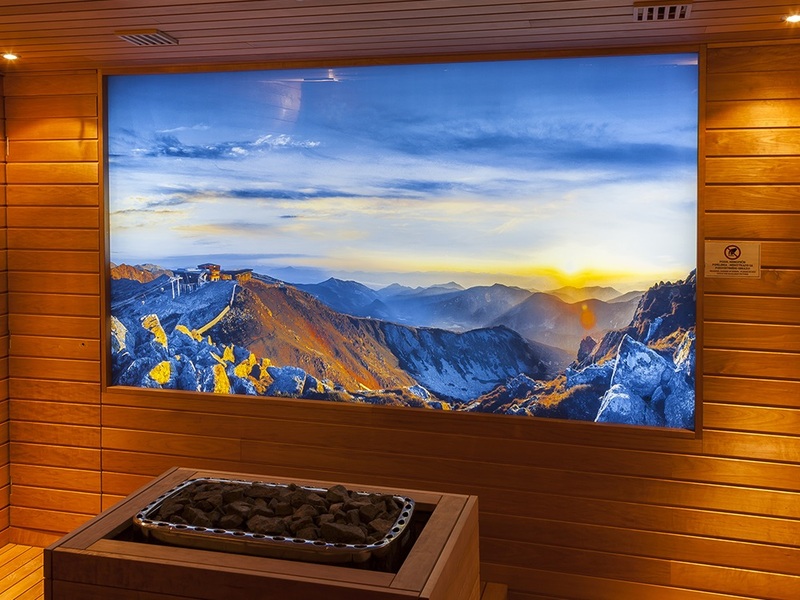 Appropriate use in the facilities of wellness centers, club fitness, hotels and where customers demand a clear design with an emphasis on individual room solutions, rehabilitation and massages, spa facilities. Glass tiles are made from the single or laminated safety glass to thickness 8 mm with the graphical digital print. Glass partitions and shower screens are made of the single or laminated safety glass up to thickness 10 mm in combination with stainless steel or aluminum accessories. The glass can be one-side lacquered, milk, clear, one-sided glued with a design foil or combined with the motif to create an individual design of glass tiles, walls or partitions.